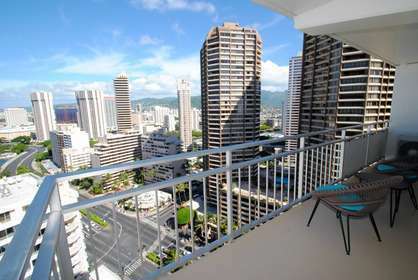 City side studio condo on the 10th floor with wonderful unobstructed city views and views of the island mountains. 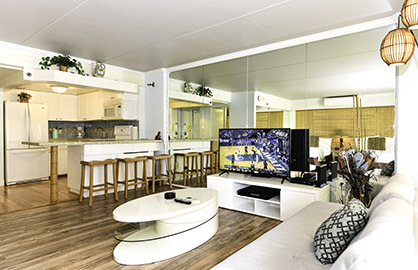 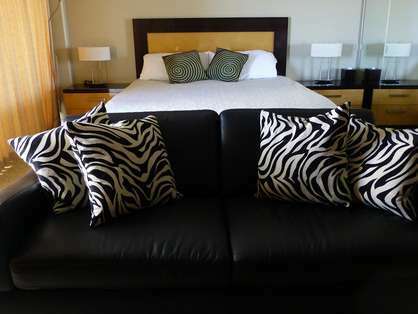 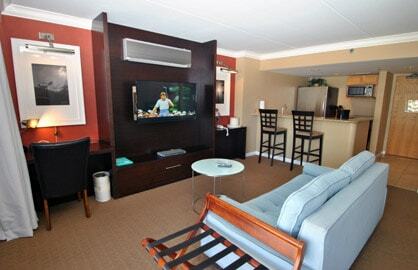 This unit has a 40 inch LCD TV, DVD, fully equipted kitchen, internet work desk, ipod dock station stereo, large bathroom with granite counter tops and comfortable furniture to make your stay one to remember not to mention full closets. 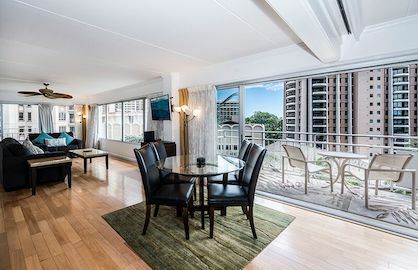 This beautiful 2 bedroom, 2 bathroom fully tiled condo has all brand new modern (April 2017) furniture and black out drapes in all rooms and a 50" flat screen TV making it a great condo for families and guests. 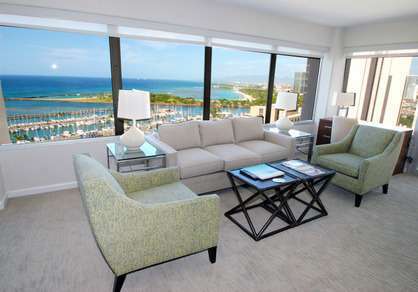 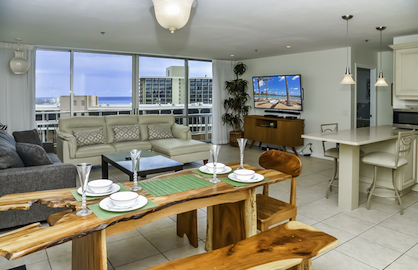 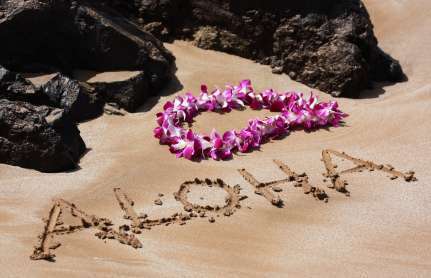 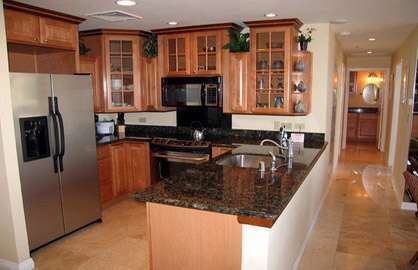 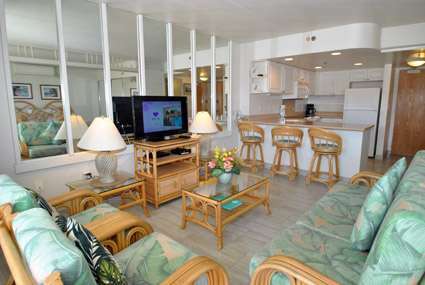 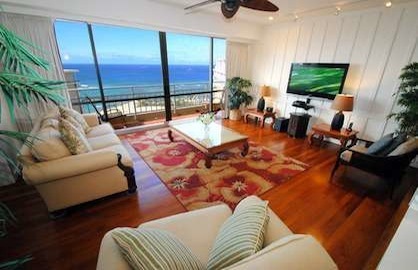 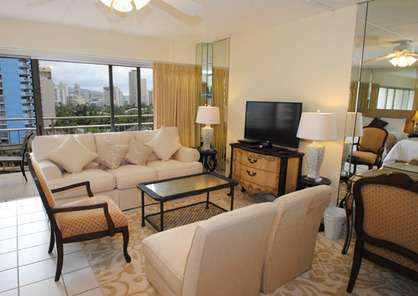 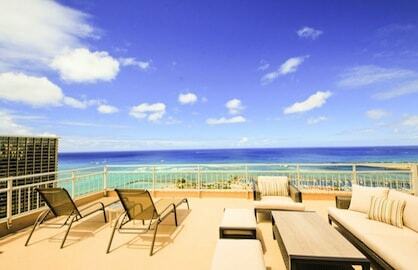 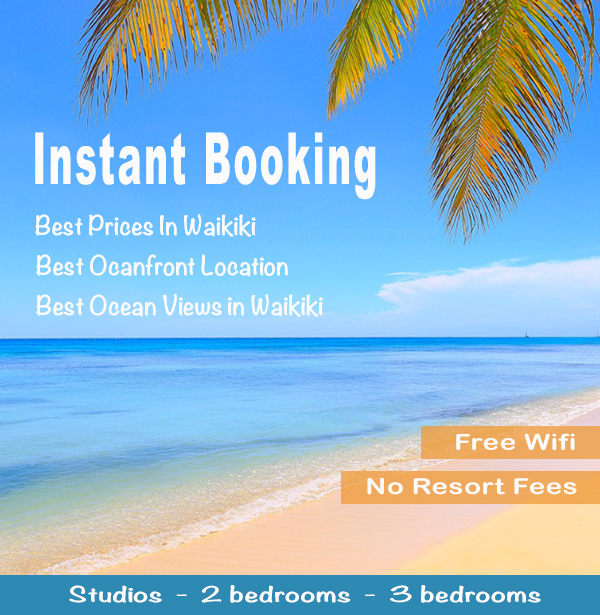 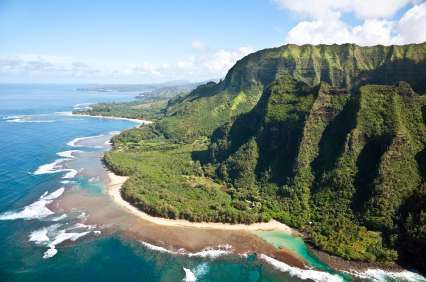 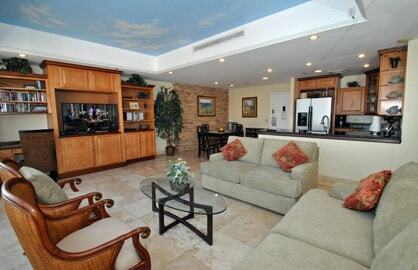 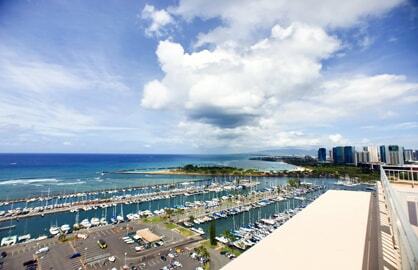 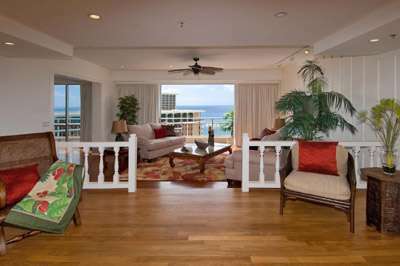 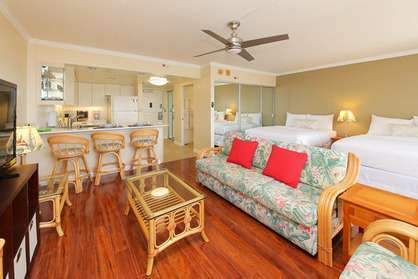 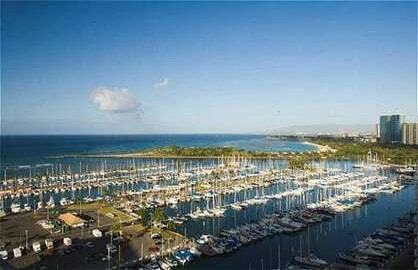 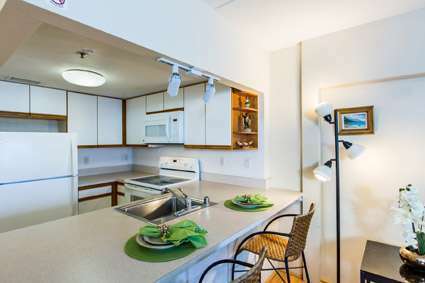 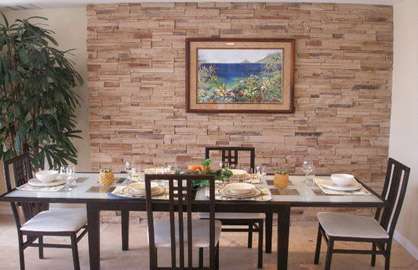 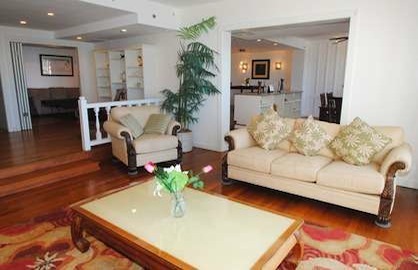 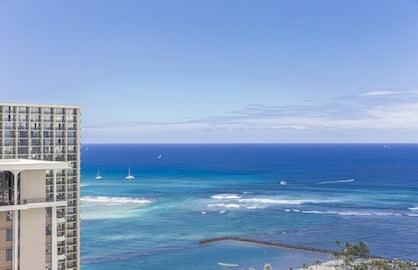 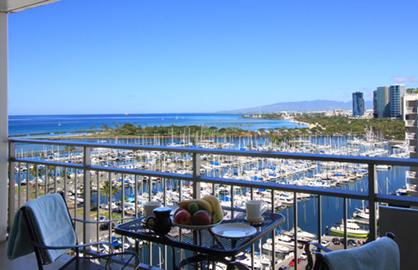 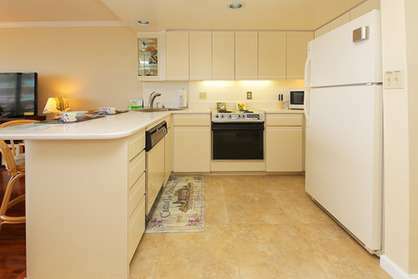 The spacious condo is 1000sf of spacious living area plus 240sf of lanai and is just steps to the beach. 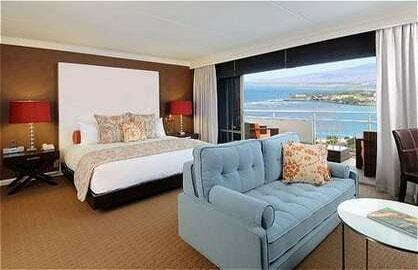 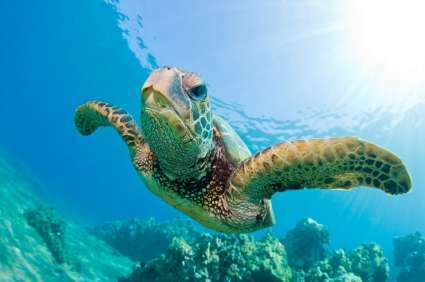 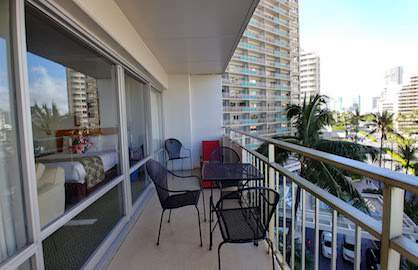 2 Bedrooms - Ocean Views! 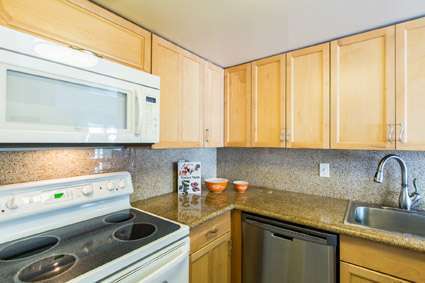 Owner has just upgraded the unit with fresh painting and new furniture pieces throughout the condo. 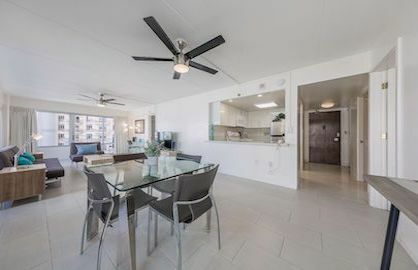 This great 2 bedroom, 2 bath unit has all the finishes and touches that will make you feel right at home and great ocean views you will enjoy for hours. 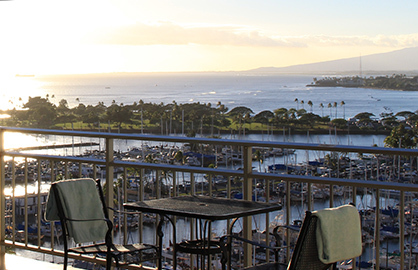 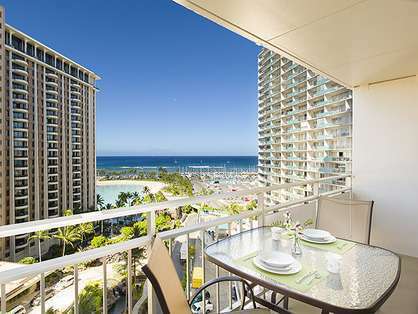 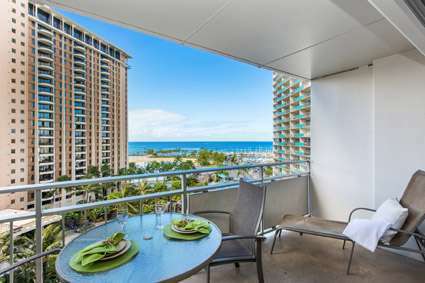 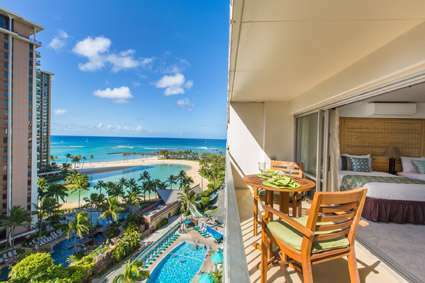 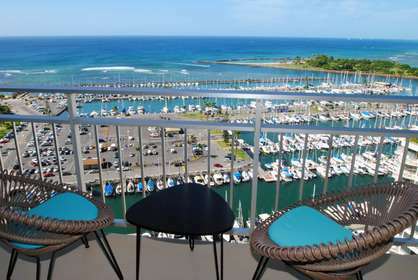 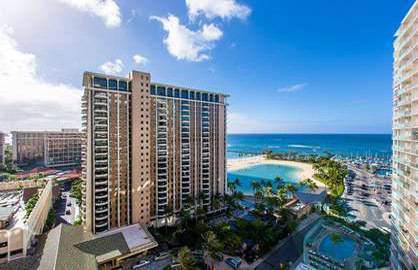 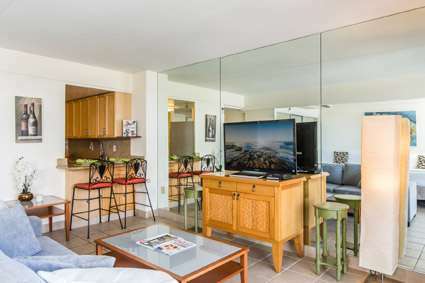 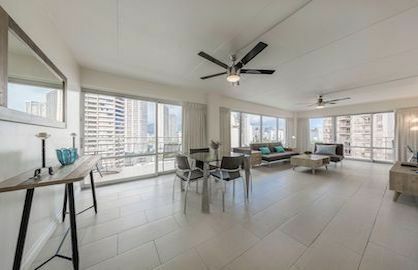 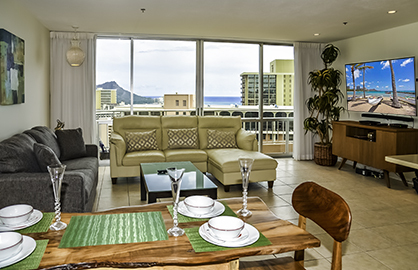 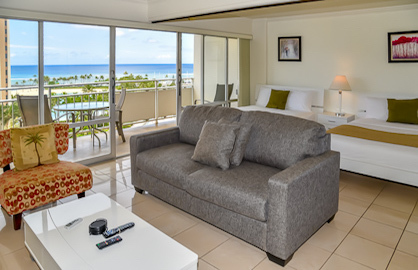 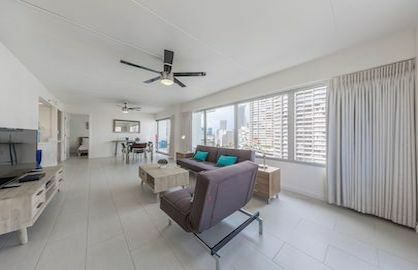 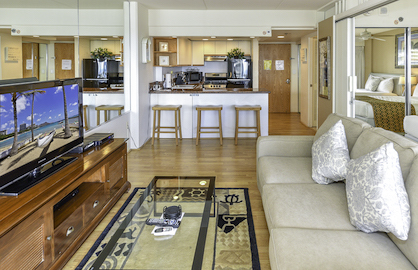 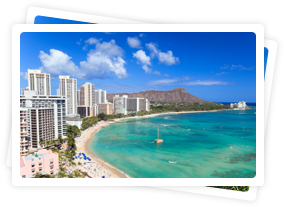 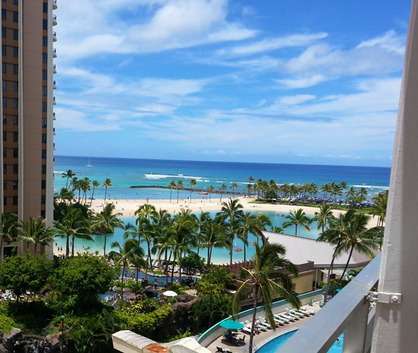 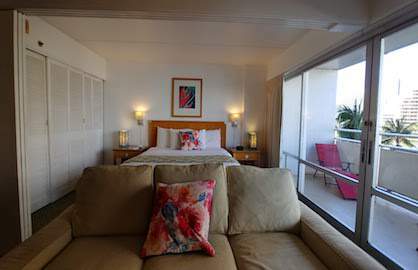 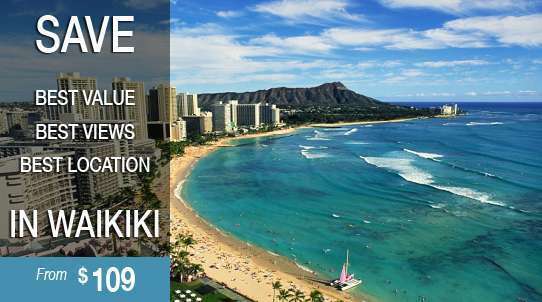 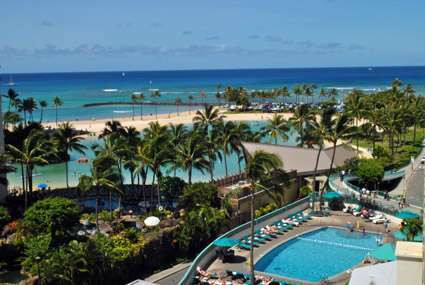 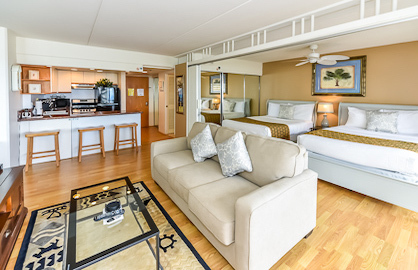 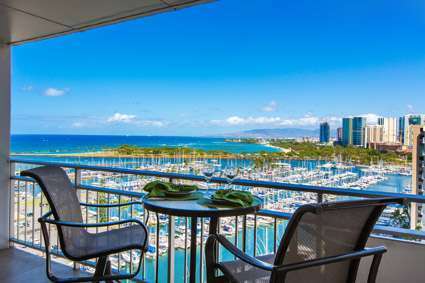 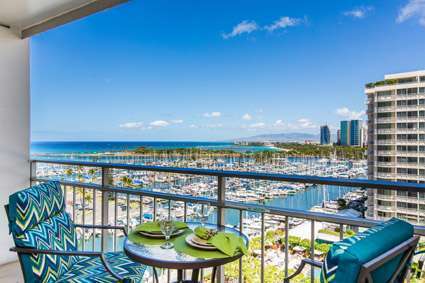 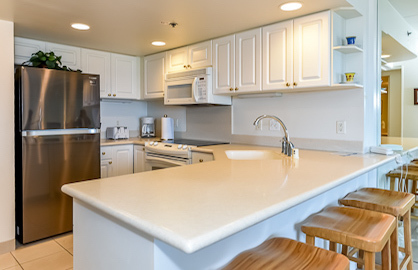 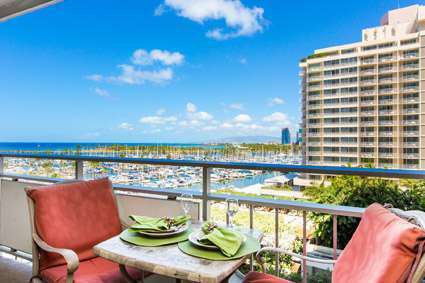 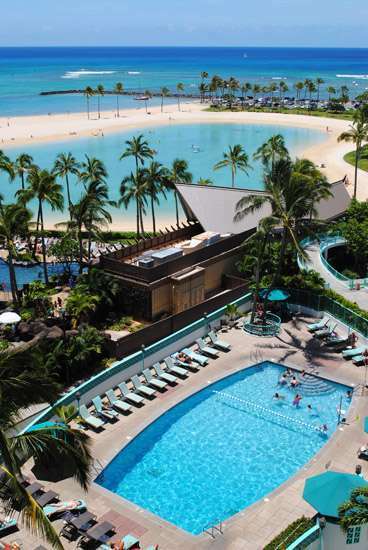 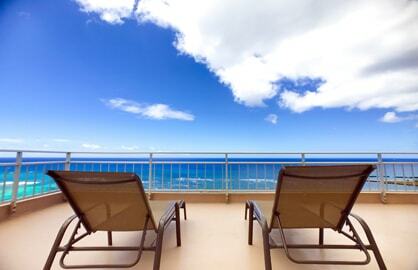 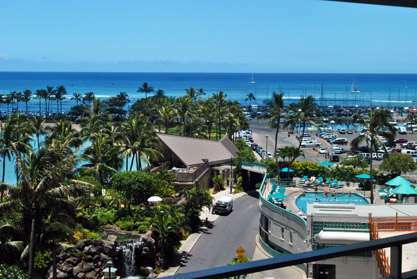 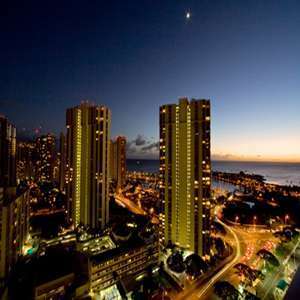 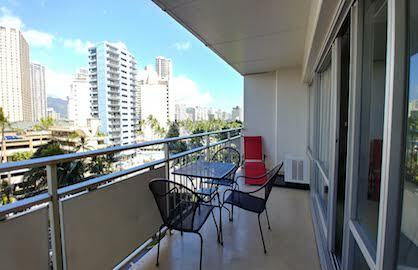 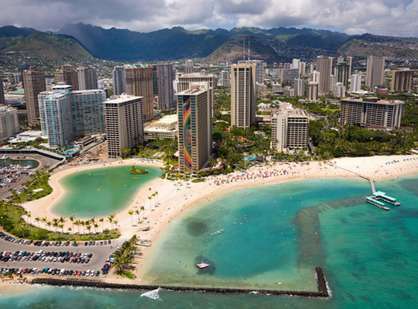 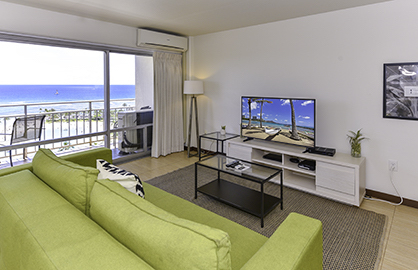 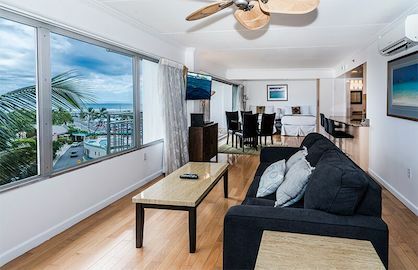 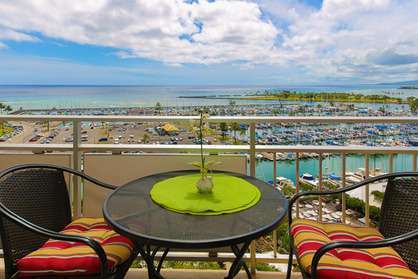 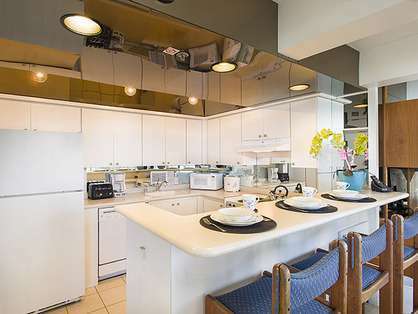 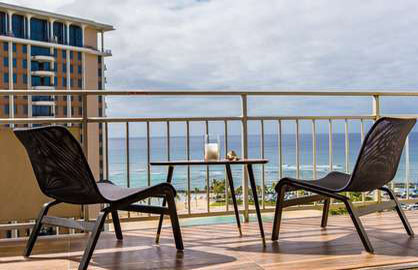 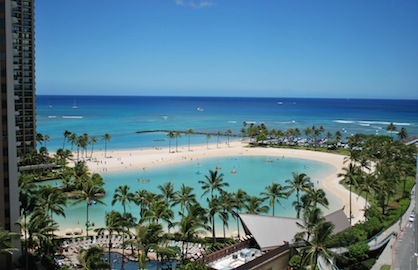 This condo has great Lagoon Ocean views with a large 120sf lanai that offers a view of all the things you want to see: Friday Night Fireworks, Lagoon, Ocean, Waikiki Beach, Pools, Surfers, Waterfalls, and so much more! 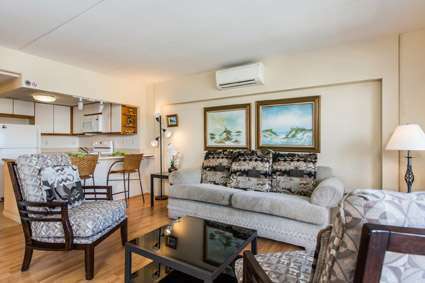 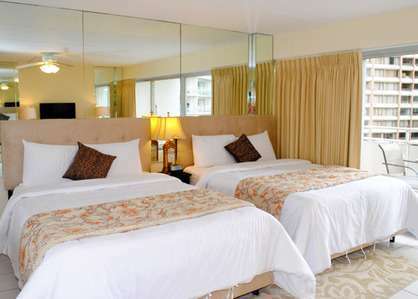 The condo has a full kitchen, king bed and a queen size sofa bed, a sliding privacy wall that separates the bed area from the living area, quiet split AC system, flat screen TV, DVD, free wifi and free calls to USA and Canada.